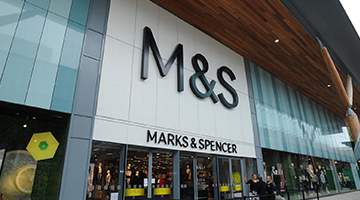 To maintain a safe environment for customers and staff, Marks & Spencer commissioned Environmental Essentials to deliver impartial and reliable asbestos surveys in all of their UK stores and Head Office buildings, as well as for Marks & Spencer property in Europe and India. The need for a proactive approach to mitigating the risk of asbestos is far-reaching and Marks & Spencer required a single contractor to co-ordinate and deliver all facets of core asbestos management in addition to asbestos consultancy and training. Marks & Spencer awarded the contract for conducting asbestos management to Environmental Essentials, and we have implemented and maintain an impressive framework to achieve the identification, removal and abatement of asbestos across the organisation. The contract is managed centrally by a Key Account Manager and a structured contract delivery team at each of our regional offices. Our team delivers an unrivalled one-stop approach to proactive health and safety, training and compliance and pride ourselves in the structured way that it is dispensed. We work with personnel and contractors across Marks & Spencer to deploy resources, educate and verify that the management of asbestos is executed to the highest standard, maintaining the safety of millions of customers and thousands of staff across the country. In addition to producing and overhauling the central asbestos Management Plan which details the provisions in place to manage asbestos within Marks & Spencer stores. Environmental Essentials have also assisted M&S with projects across Europe and in India. A significant international project that we have delivered was at M&S’s Delhi Distribution Centre. 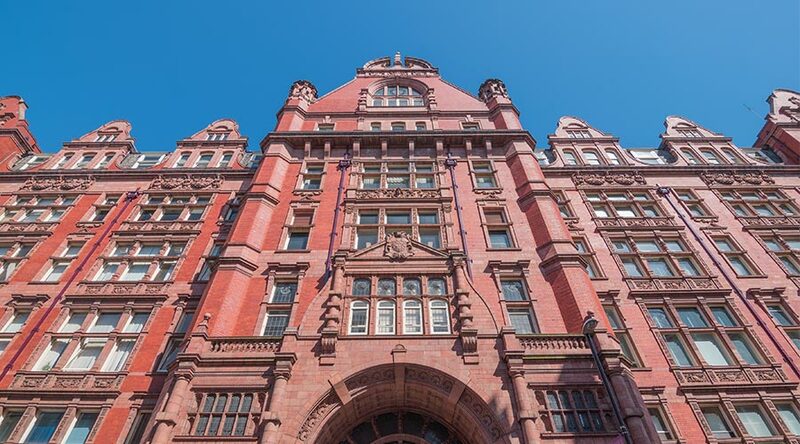 Initially the project required the remediation of external roof materials and, due to the differences in practices between the UK and India, this required significant preparatory work before commencement. Working closely with the client and M&S approved licensed removal contractor a bespoke remediation process was designed, incorporating an asbestos awareness training session for centre management. Upon satisfactory preliminary air monitoring a team of local operatives were provided with detailed training with respect to non-licensed removal work with particular reference to asbestos cement. A thorough clean-up operation ensued, culminating in the presentation of a site completion folder and debrief to centre management. Asbestos risk management and consultancy to ensure sustainable compliance. Tight client deadlines and large, diverse estates are all in a day’s work for our teams. Both play a key role in delivery of our contract with the University of Manchester, which has the UK’s largest operational university campus. 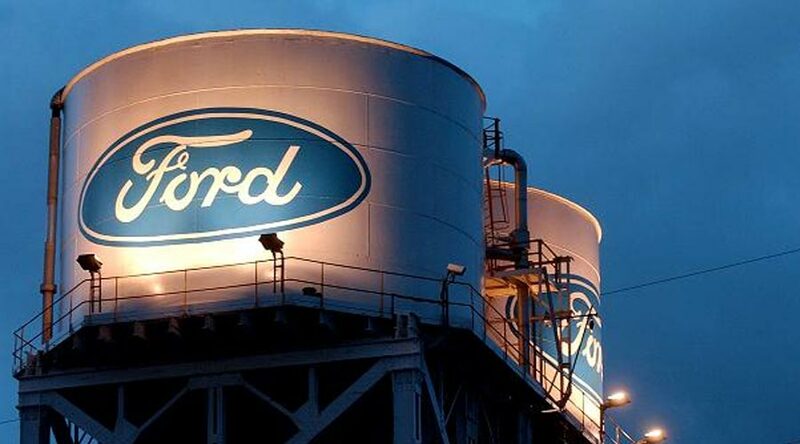 Our expert surveyor teams worked on the large and extremely complex site of Ford’s vehicle manufacturing plant at Dagenham, conducting a rigorous demolition survey on schedule.